Holiday season is upon us! Millions of Brits will be escaping the summer rain and jetting off to take in some sun, culture and much needed time away from work. While everyone’s always excited about the good things that happen on holiday, sometimes an unexpected accident can hijack the whole getaway. 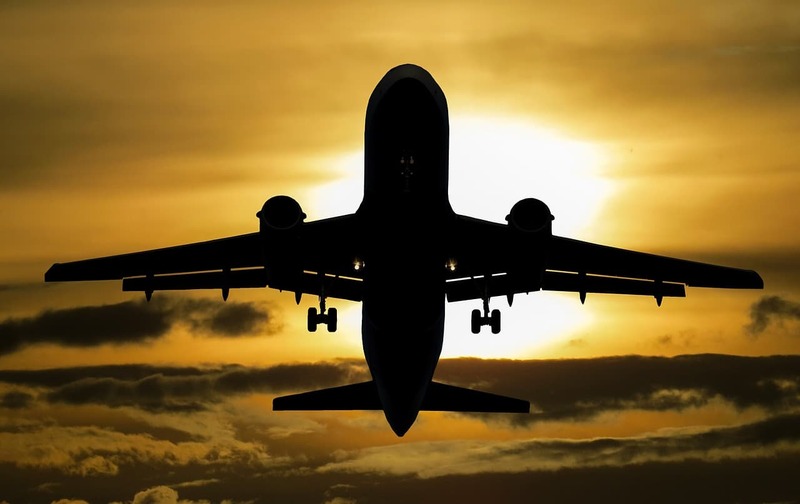 Accidents happen, and an accident on a long-awaited holiday can have consequences that go beyond the plane landing back home. When you arrive home, you may want to claim compensation for your injuries, spoiled holiday, medical fees, lost earnings and emergency travel costs. Call us on 0161 969 3131 and use the code FACEBOOK30 for a FREE 30-minute consultation with our experts on your case.